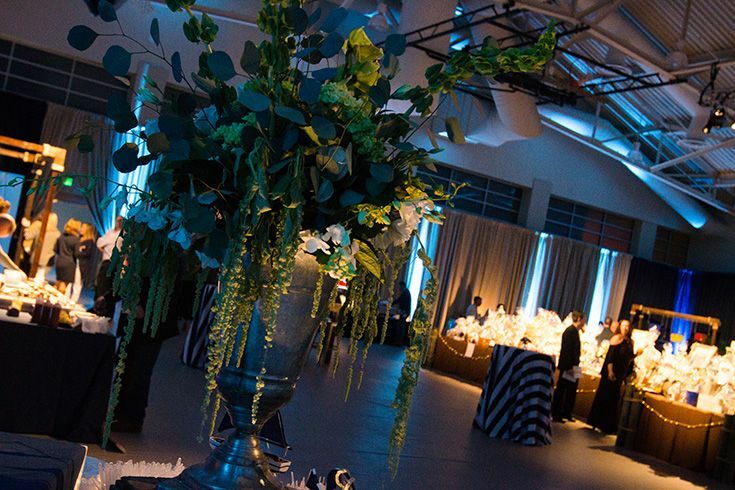 The annual APA auction brings our community together for a special night of fun and fundraising and is the only event that funds the extracurricular activities sponsored by the APA. 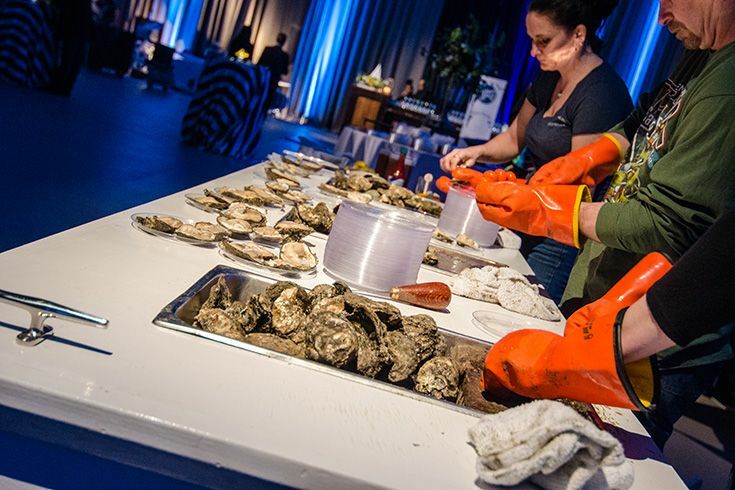 While outside winds blew up to 60 mph, parents, alumni, staff, teachers, and friends gathered last Friday for an oyster-shuckin’, crush-drinkin’ good time — raising over $100,000 for our students. The Teel Campus gymnasium was transformed into a dockside party complete with your Chesapeake Bay favorites: raw bars, crab cakes, homemade Orange Crushes, and even Grottos Pizza! Ten live auction items including a 13-foot Boston Whaler with trailer, a stunning vacation home in Keystone, Colorado, two fabulous stand-up paddleboards, reserved parking spaces at both campuses, and more were auctioned off by a lively and spirited auctioneer who both engaged and challenged the crowd to raise their paddles high for the kids! The Teel Campus gym or dockside paradise? 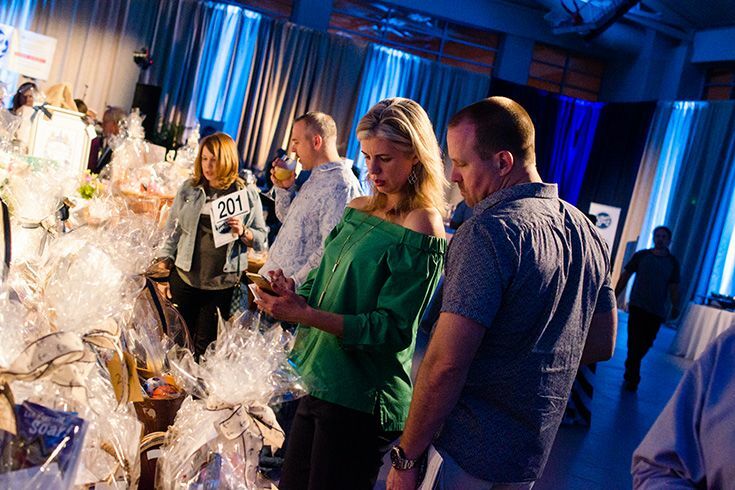 In addition, more than 100 baskets of silent auction items provided plenty of opportunity and variety for attendees to bid on anything from fabulous lower school class baskets to jewelry, beach homes and summer camps. 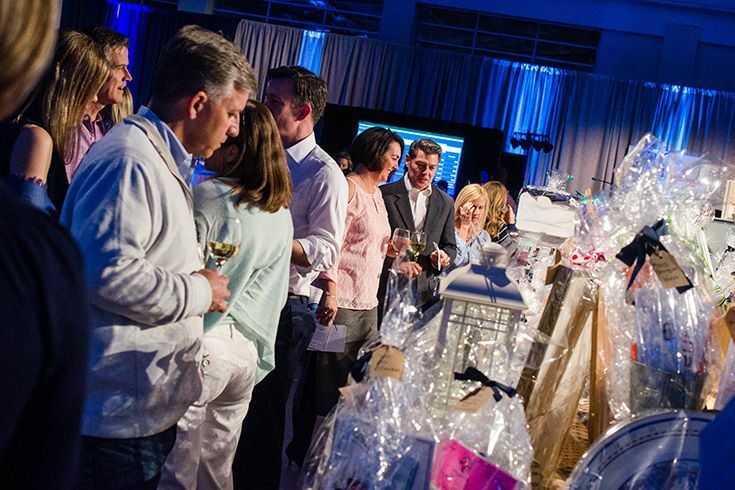 This was our first year using BidPal for the silent auction — bidders could track every move from their smartphones! Bidding was easier (and more fun!) than ever before with BidPal. Among the functions and activities that the APA supports across both campuses are the class socials for all grade levels, Teacher Appreciation, Greens Workshop, volunteer recognition, and Grandfriends’ day celebrations. Examples of divisional activities supported by the APA include Upper School Hoops Madness, Boardwalk Blast, After Prom, Arts at Severn, and Senior graduation reception, and Hospitality; Middle School Get Acquainted Day, Spring Social, Arts at Severn, and 8th grade promotion reception; Lower School Back to School Social, Book Fair, Sweetheart Dance, Mother-Son Basketball basketball game, and Holiday Share program, among others. This single auction supports programs for our Lower, Middle and Upper Schools. We want to give a huge thank you to all of the parent volunteers from both campuses who spent countless hours preparing for the event in every detail, as well as our generous sponsors, underwriters and local businesses who made it all possible. Thank you to Volunteer Liason and current parent Deb Smith for leading the charge with her project management and organizational expertise. 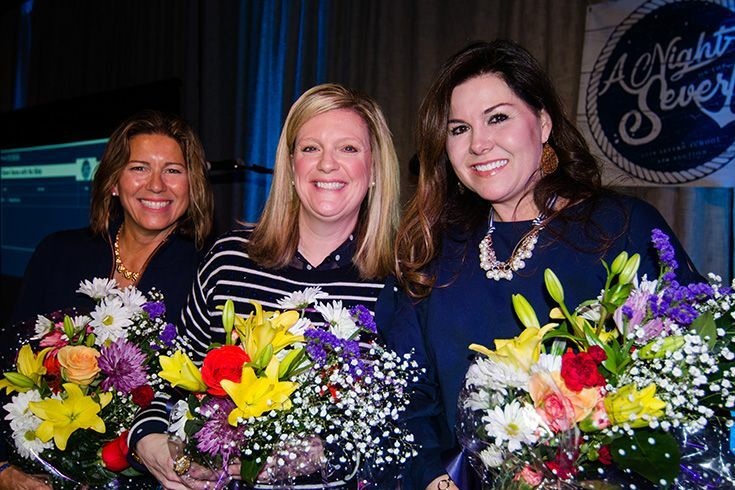 And a special thank you to auction co-chairs Lee Kennedy, Cristina Decker, and Kim Hilliard for their tireless dedication and work that lead to the success of this truly fabulous evening with a purpose. 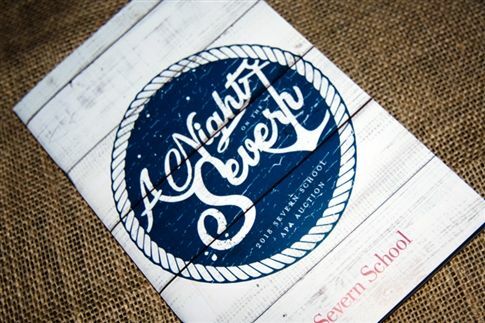 A Night on the Severn is the biggest APA fundraising event of the year!